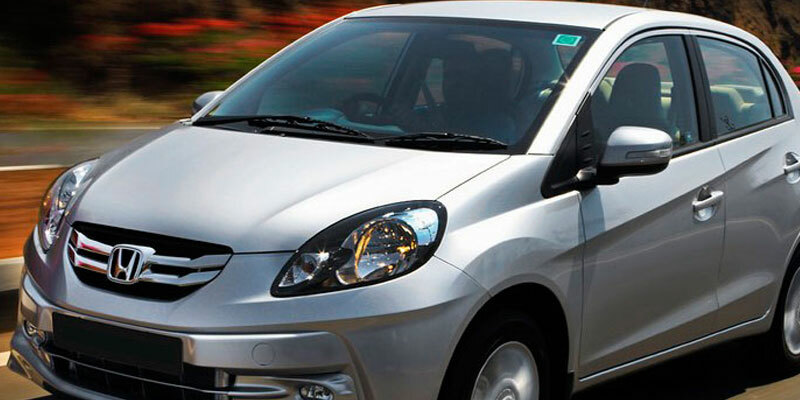 Book Outstation Cabs in Bhubaneswar from Bhubaneswar Cab Rental at Lowest Fares. 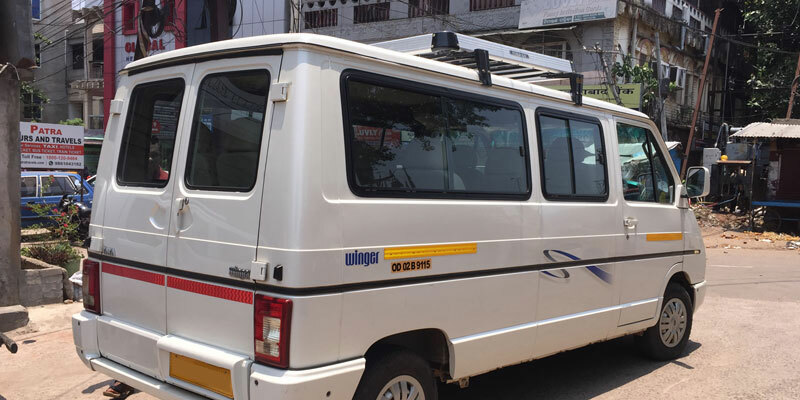 Book a Cab for Outstation trip from Bhubaneswar at Best Price. 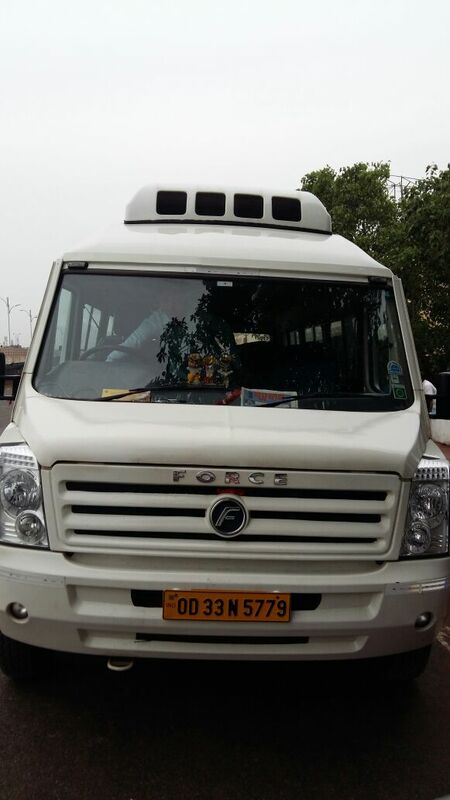 All Types of Sedan, SUVS, Hatchback, Tempo Traveller, AC Bus Available for Outstation Cabs from Bhubaneswar to Any Part of India. 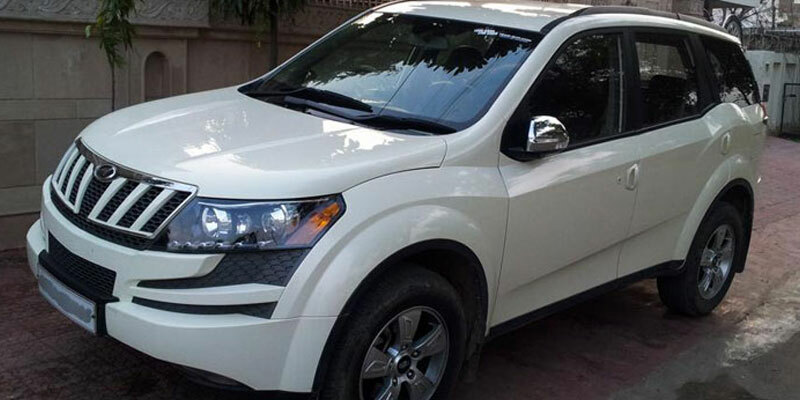 Book Online Outstation Cab Rentals from Bhubaneswar to Any City of India. Book Outstation Cabs in Bhubaneswar, Fill the Enquiry Form OR give us a call on +91-8337911000.